According to the Mayo Clinic, presbyopia is defined as the gradual loss of your eye's ability to accommodate the focus on nearby objects. 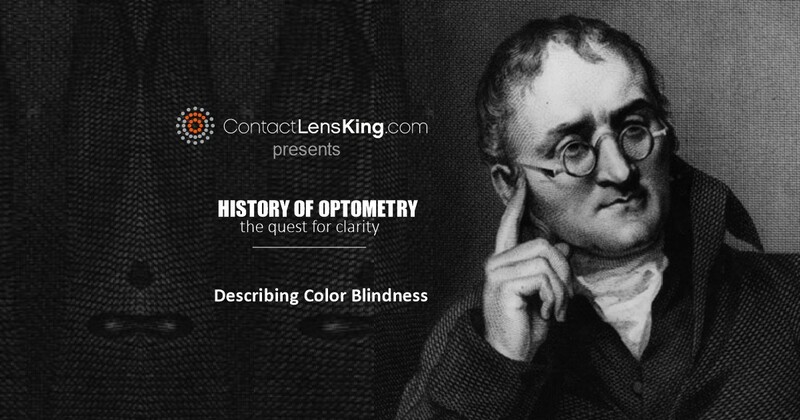 But what symptoms might a person with presbyopia experience? What causes the disorder? How is it treated? These are questions that we will address in this article. Most symptoms associated with presbyopia tend to express themselves in the over forty age group. Although, there are exceptional cases wherein people can be impacted by this disorder at an earlier age, the probability of its expression increases with age. 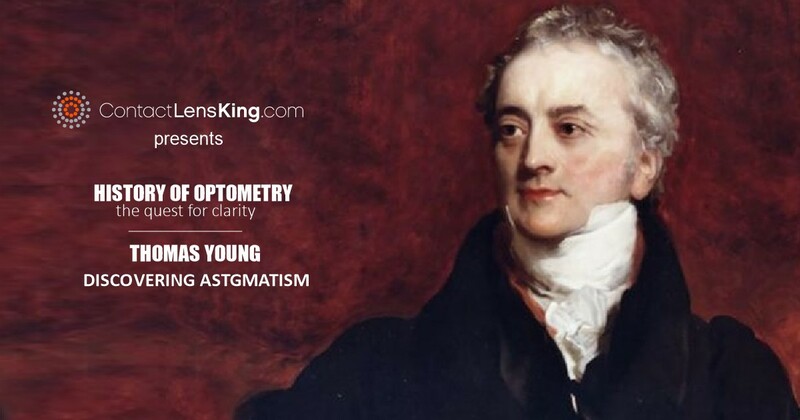 In order to understand the causes of presbyopia we need to understand the basic functionality of the eye. 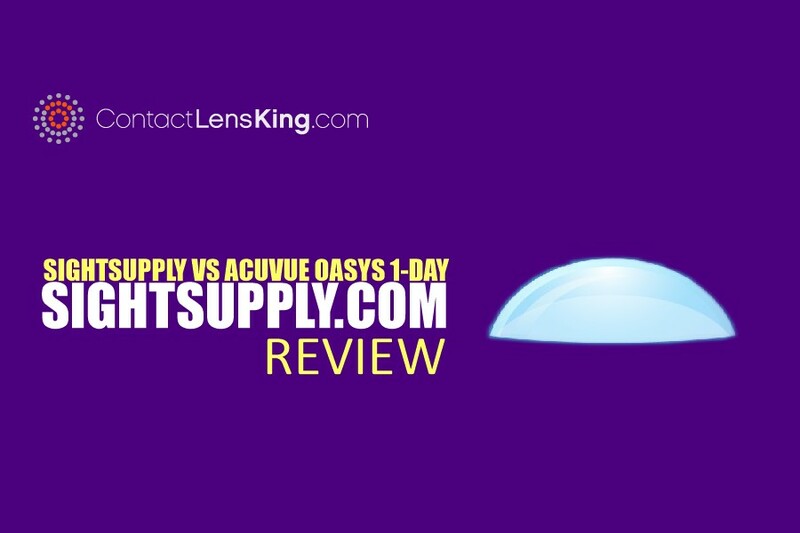 According to Contact Lens King, our ability to see light properly involves the unadulterated passage through the cornea and onward through the eye's natural lens and ending onto the retina. If an aberration or anomaly occurs at any of these eye parts vision will be affected. Presbyopia is an age-related disorder which inevitably develops as a direct result of the eye's natural lens's decreasing flexibility and inability to properly respond to the shape changes required to accommodate focusing on nearby objects. The eyes' natural lens's ability to change shape is dependent on tiny ciliary muscles which tire with age, like other bodily muscles, therefore becoming less responsive to the rapid shape changes required in different focus events, like reading. Most everyone, regardless of their vision needs throughout life, will likely experience the symptoms of presbyopia sometime after the age of 40. Although there is no natural cure for presbyopia there are several options available to treat the disorder. Presbyopia is a very common vision disorder impacting approximately 3 million people in the US alone. 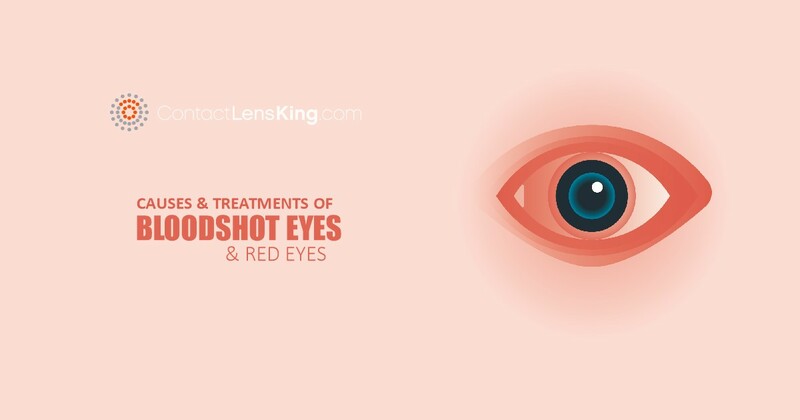 However by consulting with an eye care professional and following their suggested treatment option a person can significantly reduce the life impact of the disorder.